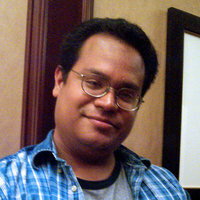 Edgardo G. Salomon earned his B.A. in Visual Communications with concentration in Sequential Art from SCAD-Atlanta. Hard working and reliable, he looks forward to the completion of any project he has at hand and the satisfaction the customer gains from a job well done.